The Beech 99 is an evolution of the successful Queen Air/King Air series, and shares the King Air's basic powerplant and layout, but otherwise is a new design, with a significantly lengthened cabin with greater seating capacity. 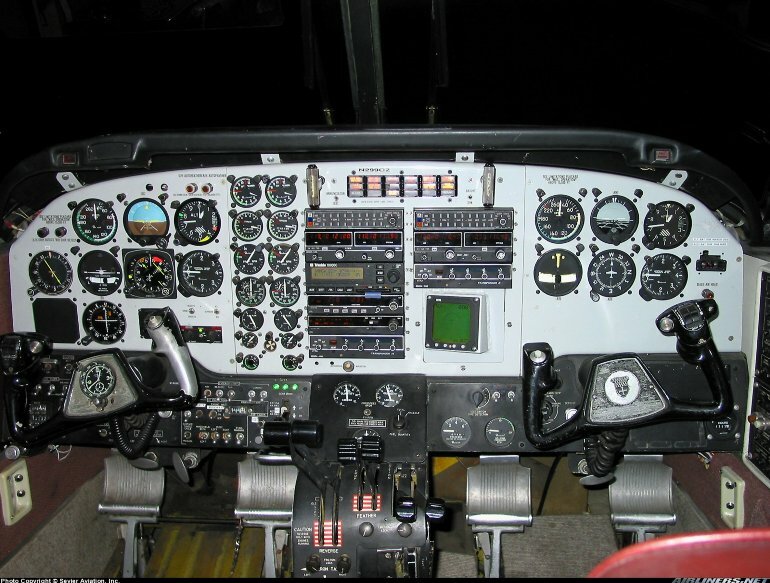 Design of the 99 began in the late 1960s, in part to find a replacement for the venerable Beech 18. 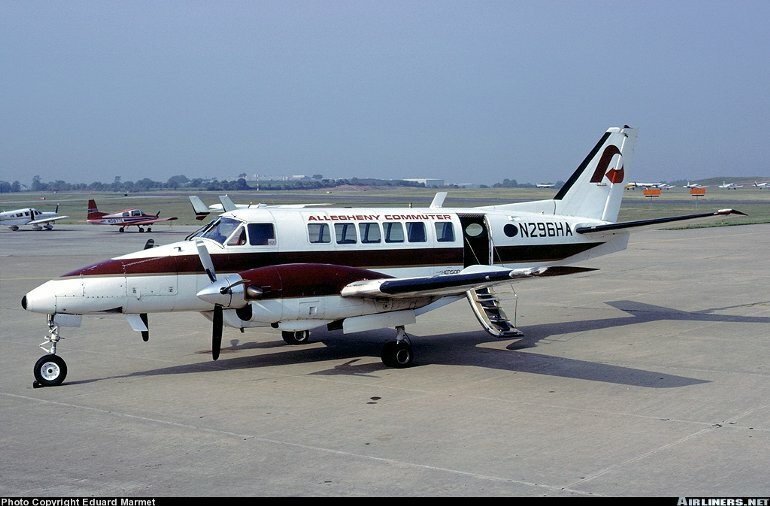 In December 1965 a stretched fuselage Queen Air was flown for the first time, while the Pratt & Whitney Canada PT6 powered prototype model 99 made its first flight in July 1966. 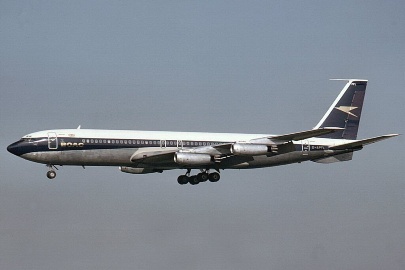 The first customer aircraft was delivered in May 1968, the series then known as the Commuter 99. At the time the 99 was Beech's largest aircraft yet and Beech was optimistically forecasting a production rate of 100 per year. Subsequent models were the A99, A99A and B99, with differing powerplants, submodels and weights. 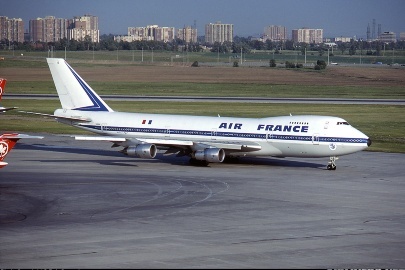 The B99 was available in two variants, the B99 Airliner and the B99 Executive, a corporate transport version with seating for between eight and 17 passengers. 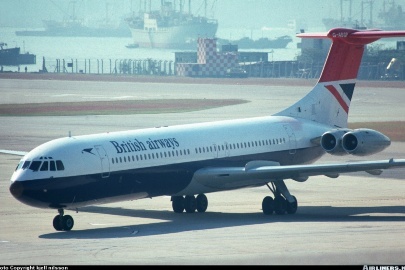 Production of early models was halted in 1975, and it was not until 1979 that the improved C99 Commuter (plus the larger 1900, described separately) was announced as part of Beech's return to the commuter airliner market. A converted B99 fitted with P&WC PT6A34 engines served as the C99 prototype, and flew in this form for the first time on June 20 1980. Production aircraft featured PT6A36 engines, and deliveries recommenced following certification, both in July 1981. Shortly afterwards it became known as the C99 Airliner. C99 production ceased in 1986. B99 - Two 505kW (680shp) Pratt & Whitney Canada PT6A28s turboprops driving three blade constant speed Hartzell propellers. C99 - Two 535kW (715shp) PT6A36s. B99 - Max cruising speed 460km/h (247kt). Initial rate of climb 2090ft/min. Range at max cruising speed 1665km (900nm), range at cruising speed 1887km (1019nm). 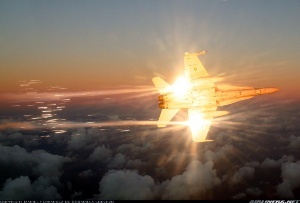 C99 - Max speed 496km/h (268kt) at 8000ft, cruising speed at 8000ft 461km/h (249kt). Range with max fuel and reserves 1686km (910nm). B99 - Empty equipped 2620kg (5777lb), max takeoff 4944kg (10,900lb). C99 - Operating empty 3040kg (6700lb), max takeoff 5125kg (11,300lb). B99 - Wing span 14.00m (45ft 11in), length 13.58m (44ft 7in), height 4.38m (14ft 4in). C99 - Same except for wing span 13.98m (45ft 11in). Wing area 26.0m2 (279.7sq ft). Flightcrew of one or two. Typical passenger accommodation for 15 at two abreast. 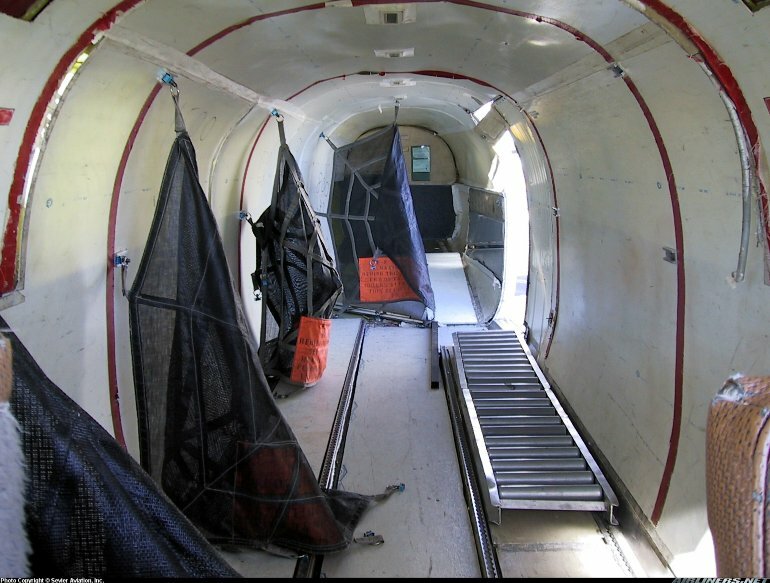 Baggage stowed in nose compartment and underbelly cargo pod. Total Model 99 production of 239. This includes 164 99s, A99s, A99As and B99s between 1967 and 1975 and production of 75 C99s between 1980 and 1986, when production ceased.